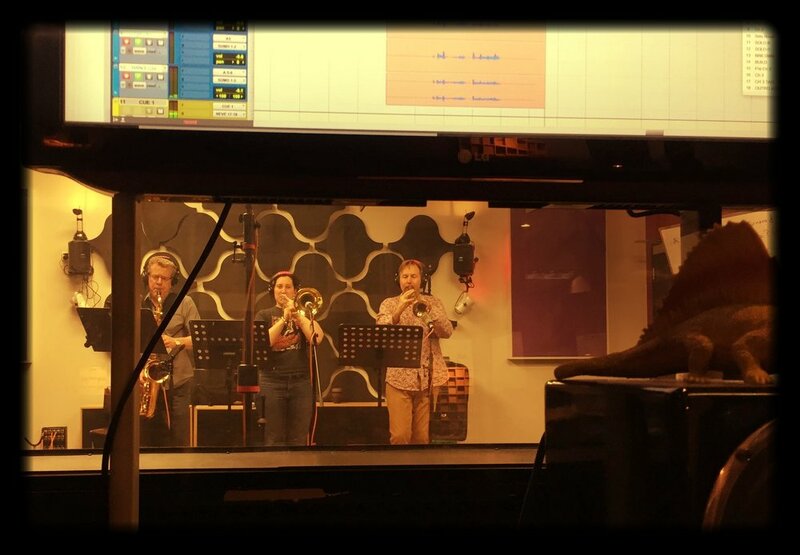 A massive day in Studio 1 NEVE yesterday tracking Horns for the Rebellious Bird debut release. Editing and mixing these today before dropping the Horns into the main mix sessions for final tweaks tomorrow; mastering Thursday… Friday onwards… REST! My absolute gratitude to engineer Mark Kelson for driving whilst I was performing alongside Ellie Lamb on Trombone and Jeff Mead on Tenor Sax. Beautiful section. This week and next I am completing the debut release for Erin Downie and Rebellious Bird. This EP has been over two years in the making during which we have endured: Moving homes (twice), Full Time Study, Floods, Single Parenting and Broken Hearts. I am incredibly proud of this upcoming release and consider it some of my best work. 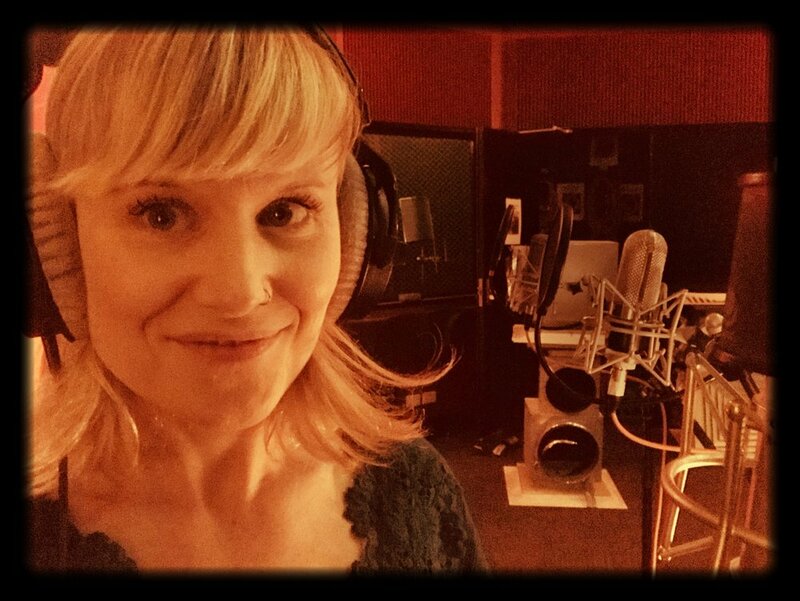 Erin sings beautifully on these tracks and the band is wonderful. Horn section will be dropped in next week. Thank you to everyone who has worked so hard and at times sacrificed part of themselves to complete this project. This EP is testament to the gift of love and the privilege of sharing music. Not an opportunity to be taken for granted. I will deliver the masters to Erin before the end of September and sincerely hope something is done with this recording, for a debut release of this quality is a very rare gift indeed. My 1976 OLDS Recording is a beautiful sounding Horn; not too bright or shrill. Recording for a Sydney artist's upcoming release and have opted for the OPR Ultra-Mod Rocket Ribbon as the microphone. Running through one of my AVALON 737SP modified valve units (on High Gain of course!) the tone is thick and moody but still with an upper presence. A little boost at 1.2k and another at 10k and the sound was there. A touch of compression. DONE! 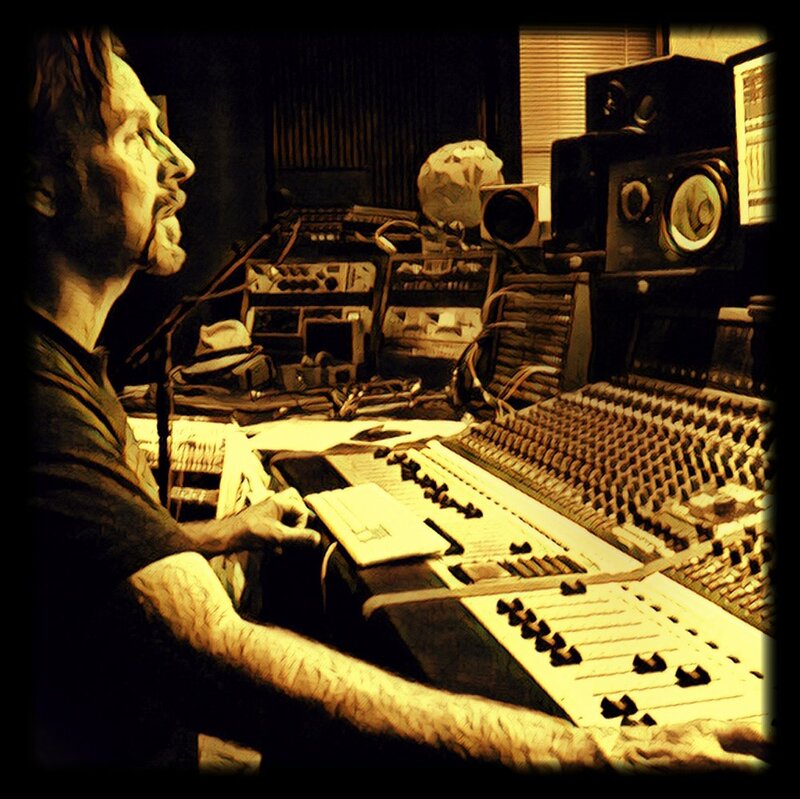 Last year I was fortunate enough to record, mix and master a double CD for Melbourne Jazz artist Chris Young. 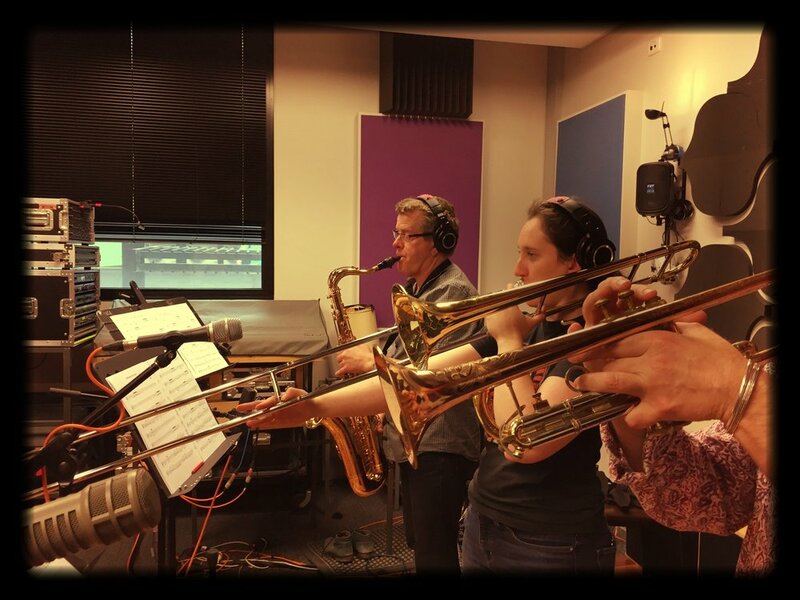 Also had a cameo on trumpet for a track. This release was mixed and mastered entirely at ToKwerX on the hybrid system to DSD then brought down to CD audio formats. John Shand from the SMH (Sydney Morning Herald) has published a very positive review of this release, attributing 4/5 Stars. LINK to On-line article. Since the age of 7 I've had an affair with the Trumpet. At 15 I entered my first recording studio and fell in love with the art of recording and all it's machinations. 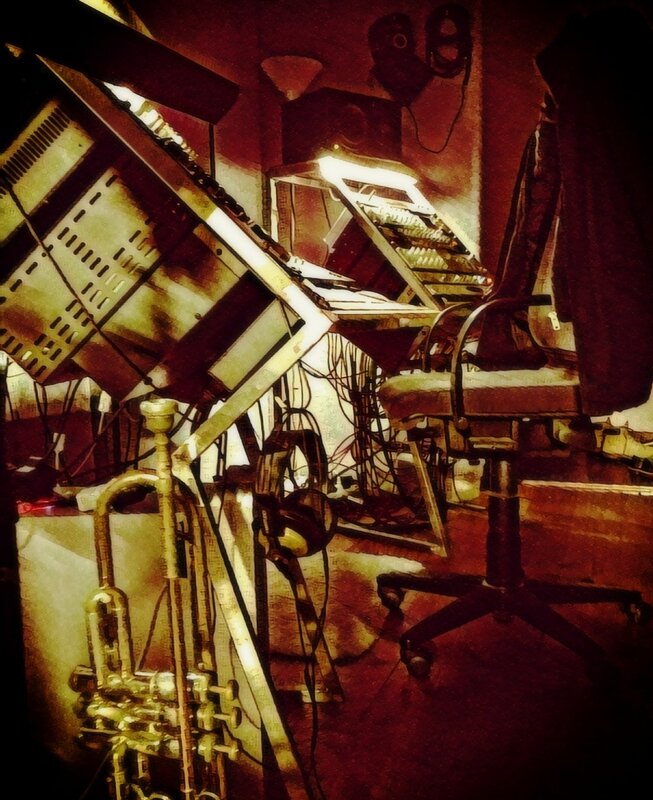 Finding a balance has always proven problematic for me, especially over the last two decades where folks have been more than happy to pay me six times what they'd pay for a Jazz gig on the Horn and have me record, mix or master their performances. This is still essentially the same, with musicians being paid around the same performance fees that we were thirty years ago; sort of depressing isn't it? But as life see-saws and weighing up the need to prioritise finances over artistic indulgence alters the scales it appears the balance is beginning to change. I am managing to find small pockets of time between parenting and engineering to devote to practice. When tracking vocals for both a lead and accompanying backing parts it is great to utilise different mic's so the resulting lead and BV's have a contrasting timbre. This assists in providing a separation between the two final sounds within the mix. Additionally different vocal approaches between songs benefit from this to exploit different characteristics in a lead vocal - especially when working with a very accomplished singer - such as Erin Downie. Thus far we've opted for my OPR Ultra-Mod Ribbon and P12 valve condenser by Peluso. Sitting in waiting is the CM7 FET condenser by Wunder but as yet has not got a guernsey. I've set up three input channels with HPF, EQ and soft-knee compression: OPR Ribbon required several dB cut around 350Hz and a subtle boost at 12kHz; the P12 is actually coming in flat - this mic' has been modified 4 times from stock and is quite sublime. The Ribbon is providing a wonderful thickness in the mids for a female lead vocal whilst the P12 has a very similar body but as one would expect from a condenser has more subtle high end making it wonderful for the more breathy takes. These then matrix out into a single master record buss, which allows Erin to simply move between mic's and audition each characteristic. A couple of points for the engineers out there: my favourite secondary Kick (and cool Snare) mic' configuration "a la derriere" using my new Open Plan Ultra-Mod Rocket Ribbon; and the Overheads may look strange but this variation on ORTF ensures the Kick and Snare fall in the centre of the stereo image. 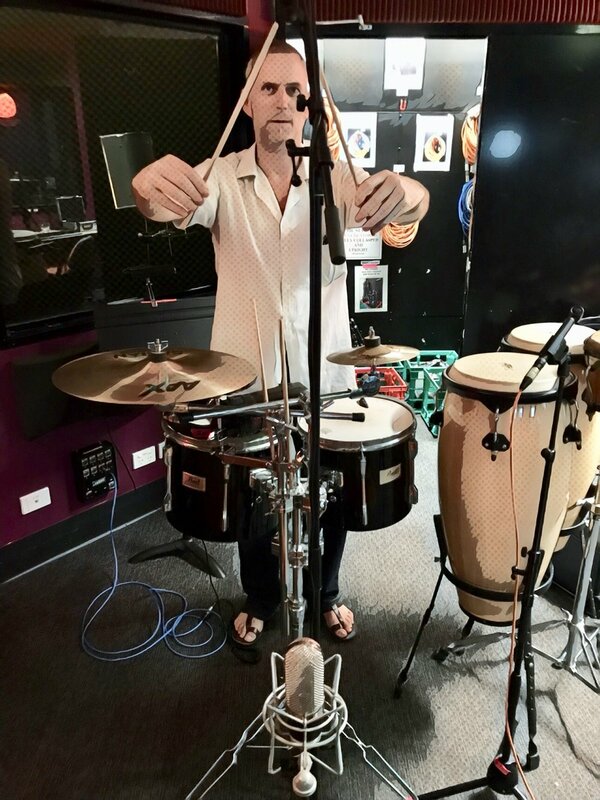 Only 7 mic's on the Kit and it was massive; all condensers bar the Ribbon at "the rear": Wunder CM7 FET on the Kick, AKG 214 on the Snare, Josephson E22's on Rack and Floor, with a pair of AKG C451's on Overheads. 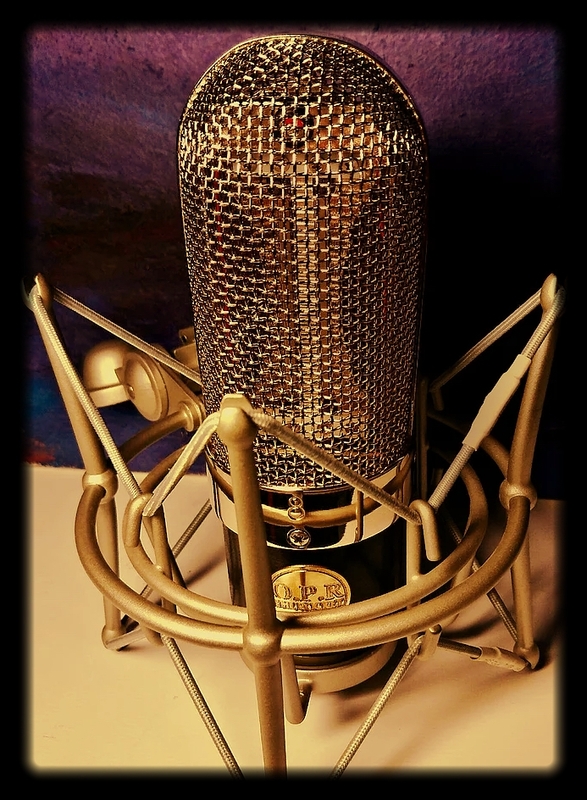 Open Plan Recording is a Melbourne-based Microphone boutique service run by Mark Chierego. I've used the standard 'Rocket" ribbon before with excellent results on an electric guitar amp achieving a classic and slightly gnarly blues tone. Looking for something with an extended frequency response had me researching ribbons from everywhere, including the vintage brands - but I came back 'home' to OPR and Mark's wonderful modifications to these affordable mic's. You'll get to hear this beauty on some vocals, muted trumpet and ambient drums in the near future. Want to achieve the classic ribbon tones and have both modern components and excellent service? Head to OPR. Not long after my 15th birthday I ventured into a professional recording studio for the first time. It was the old ABC Studios in Waverley Road, Malvern, which was then also the home of the Melbourne Symphony Orchestra (MSO). This year now becomes my 40th year of making records... and I still love it. Not sure if I'm likely to register 40 more but I'm not seeing any signs of stopping yet! Thank you to everyone I've ever been blessed to record, or record with, or be recorded by. Master Tapes for a Good Home? Take 1 Bad Cat, 1 Cool Cat, 1 Warm Console, 3 Excellent Microphones. Blend them together and ensure phase coherence...then turn it up! Nico Di Stefano is a wonderful guitarist and a very cool cat. His new amp is cool too, but it's a Bad Cat - which is still a very good cat. Exploiting the Neve Genesys console tracking solos for the upcoming debut EP for REBELLIOUS BIRD. Due for release this Spring...stay tuned. We don't need another Hero - but do we need another DAW? Well HARRISON thinks so. 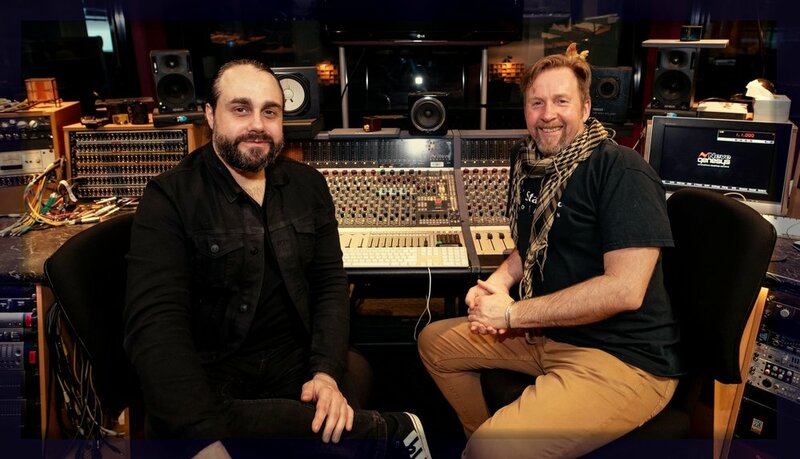 The Nashville based now legendary console manufacturer has just released a new version of their wonderful Mixbus3 digital recording, editing and mixing package; Mixbus 32C. Harrison delivered their first 32C analogue console way back in 1975 after designer and founder Dave Harrison left MCI where he'd built some of their best gear. I got to drive a 1974 MCI at Woodstock Studios here in Melbourne when Joe Camilleri first built it. That MCI was the last desk by Harrison before founding his own company. Harrison is a whole chapter in audio-engineering history and was responsible for the advent of "in-line" console design, where a single channel-strip would have inputs, outputs and a return from the tape machine. This meant we no longer had to give up separate channels on the console for both inputs and returns - revolutionary for the 1970's! 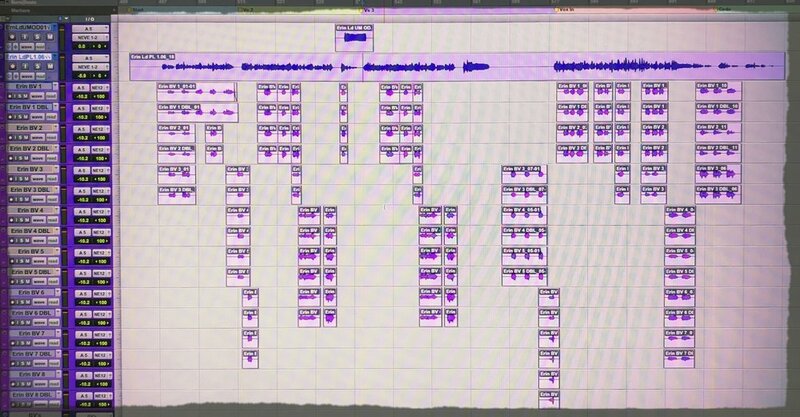 I am posting this blog because I firmly believe we DO NEED ANOTHER DAW package. 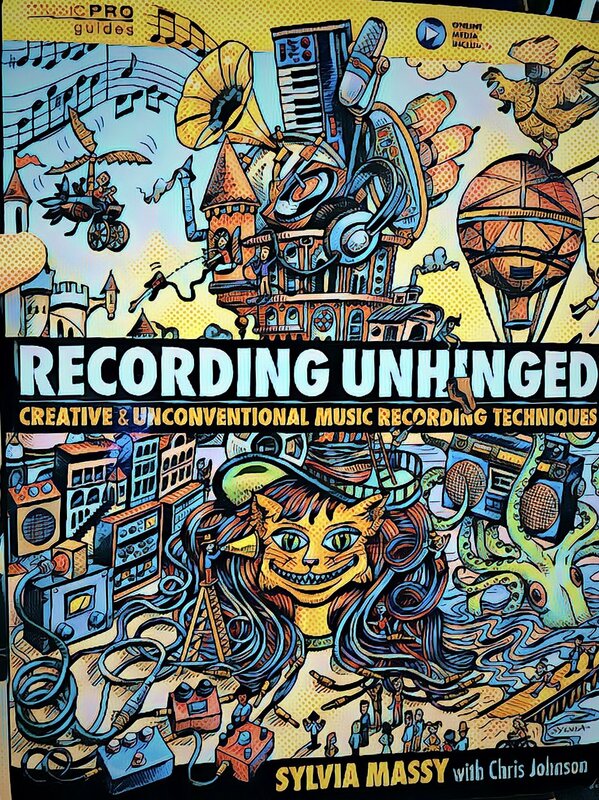 We need more variation in the SOUND of software available to creative engineers and producers. If we all use the same "Tools" then we minimise the chaos within our creative Universe - we risk losing the ART based on the individual that comes from the myriad of choices we make when recording, mixing and mastering a record. 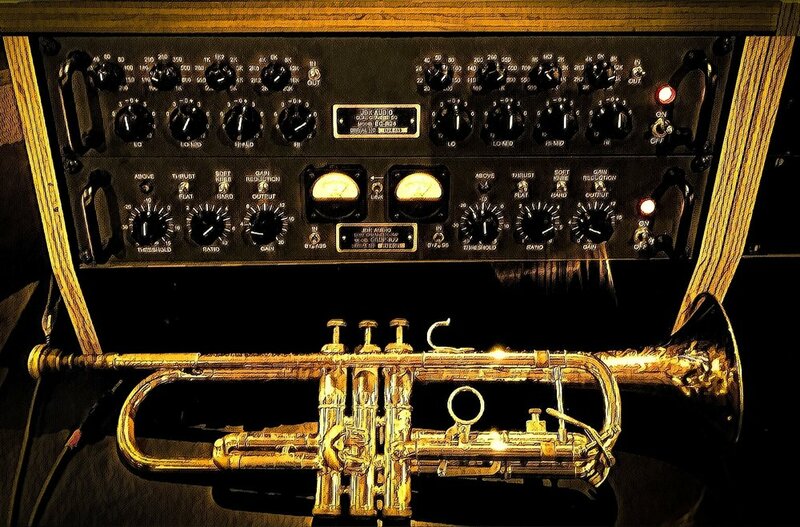 Harrison's Mixbus 32C features the most famous aspect of the Dave Harrison design dynasty, the 32C EQ. Another revolutionary design and one that became an incredibly musical and expressive shaping tool for engineers. I am fortunate enough to own a pair of channel-strips from a double transformer-version of the 32C (link) consoles and there have been 3rd party models and copies of this famous EQ that I have not needed to purchase. Now I can have 32C EQ across my entire mix, on every channel. That's certainly a creative bonus. And, it comes standard with the package; no add-on or plug-in. Check this software package out, regardless of what you think your favourite DAW is. I sincerely think you'll be swayed to the sound of the 32C ... and isn't SOUND why we began this journey in the first place? Well, well. That's a wonderful thing to see. My two last releases for both Jesse Valach and Blue Eyes Cry are sharing the Top 10 of Blues & Roots Airplay Chart for September 2015. Jesse at #2 up from #57, with B.E.C. still in at #9 up from #10. Both these ensembles are amazing and represent the latest wave of younger Blues and Roots artists here in Melbourne. Seriously talented musicians and vocalists. I am feeling a lot like a proud parent right now. Enjoyed a great blow with B.E.C. last night at the Spotted Mallard, whilst this Sunday sees Jesse release his 2nd album we have created together at the Catfish in Fitzroy. What a week.